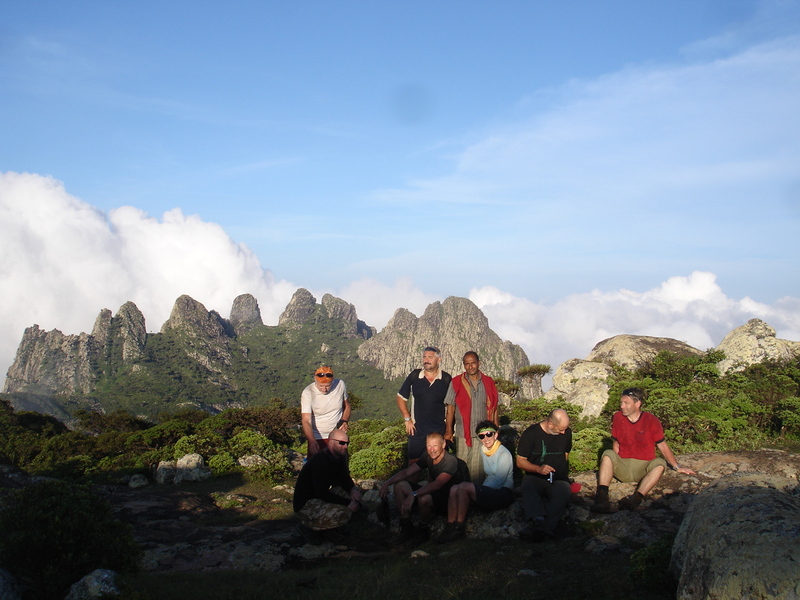 We are specialised in organising trekking tours around the entire island. 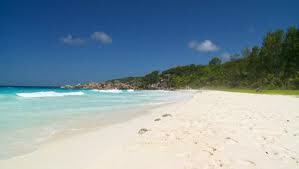 There are plenty of remarkable hiking for tourists who come for long or short trips. Some paths are tough and fixed for people who enjoy trekking activities and have strong desire to discover the secret beauty of Socotra as well as take amazing photos of hidden scenery. We are always flexible with people who prefer comfortable paths and easy walks with less energy spend this will grant you to be socialized with Bedouin people when you pass the villages. 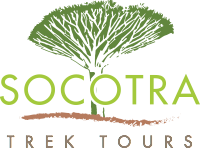 Socotra trek Tour offer different levels of hiking according to stamina with fabulous views for taking photos on the way.